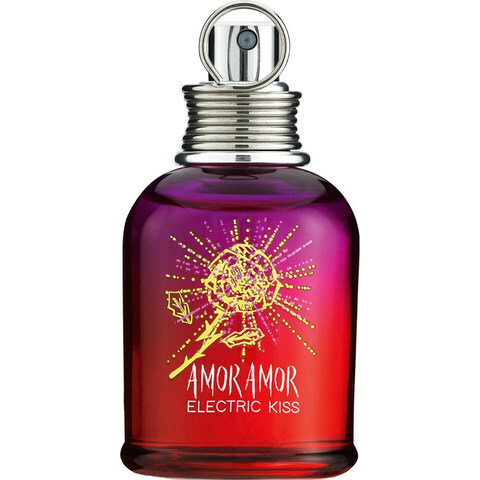 Amor Amor Electric Kiss is a new perfume by Cacharel for women and was released in 2019. The scent is sweet-fruity. The longevity is above-average. It is being marketed by L'Oréal. The scent is as I wrote in my statement. Sweet, but not sticky sweet, but very pleasant. Whether there's rhubarb, apple or anything else in there, I can't smell it with the best will in the world. But it's definitely fruity, flowery too. The fruity one gives a certain freshness, the sweet one a pleasant warmth. I don't notice the pepper, nor does Patchouli. Fortunately, unlike many other new releases, I find this fragrance not synthetic at all. It doesn't sting or brizzle anything here. The Sillage is strong in the beginning, but soon it settles to a pleasant level. The shelf life is also ok. A good five, six hours I can perceive this beautiful scent. Electric Kiss may be more for young girls, but at least in my heart I am one, and sometimes I like those scents that warm my heart. Anyway, I like this one very much. It smells warm and round and is, because it is not heavy, always a beautiful companion. And for sure it sweetens a cool rain or other dung day. I also like the bottle very much: the small 30 ml bottle is small, cute and cuddly, the colours change from violet to a deep red. Pretty. Flacon and fragrance. Perfect for small and big girls! 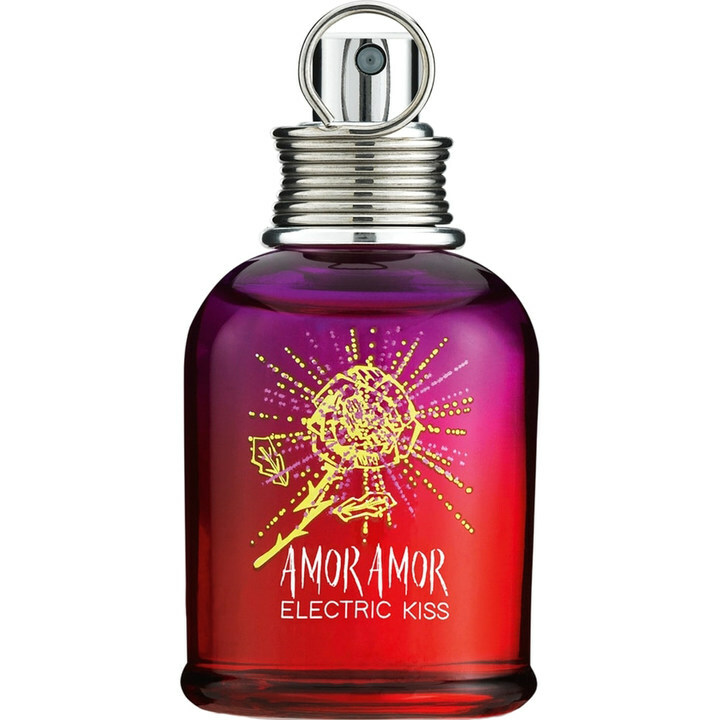 Write the first Review for Amor Amor Electric Kiss!